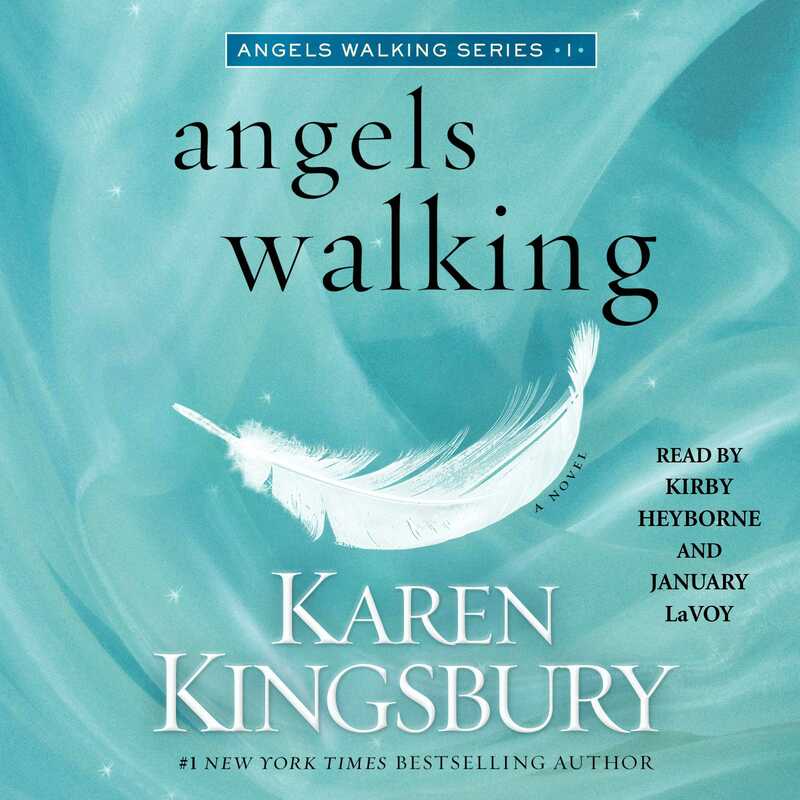 This reading group guide for Angels Walking includes suggested questions that are intended to help your reading group find new and interesting angles and topics for your discussion. We hope that these ideas will enrich your conversation and increase your enjoyment of the book. 1. Read Hebrews 13:1–5 in the Bible. These verses list several things people ought to do in order to please God. In your own words, make a list of these bits of wisdom. Which of them hits you the most? 2. In the middle of these rules to live by is the one in Hebrews 13:2. Have you ever seen this verse? What does it mean to you? 3. What are your thoughts on the angelic meeting at the beginning of the book? Have you ever considered the idea that certain angels are chosen to interact with people and to accomplish various missions? Share and discuss your feelings. 4. Angels Walking gives us a way to see how angels might be working among us. Tell of a time when you or someone you know experienced what might have been an angelic encounter. 5. Did reading Angels Walking help open your eyes to the way God is working in your life? Explain. 6. Often the greatest enemy we face is our own discouragement and negative talk. How did discouragement threaten to destroy Tyler Ames? How have defeatist thoughts harmed you now or in the past? 7. Tyler was on a quest for perfection from the time he boarded the bus for the minor leagues. How did that work out for Tyler? How was his attempt at being perfect possibly connected to his very great failures and losses? 8. Why did Tyler want to be perfect? Do you try for perfection? How has such a goal harmed you or someone you know? 9. How and when did Tyler begin to understand grace? How is the goal of perfection connected to the need for grace? Explain. 10. Why did Sami Dawson try to be perfect? How was her reason for perfection different from Tyler’s? 11. Explain the role fear played in Sami’s life. How has fear shaped your life or your behavior? Are you a people pleaser? Explain. 12. Why did Tyler define his worth according to his career? Talk about a time when you or someone you know allowed their career to define their worth. 13. Read 1 Corinthians 12. The Bible talks about everyone having a role to play. Why is this helpful for people who find their self-worth in their career? How does this speak to you? 14. How was Tyler surprised by his conversation with Sami at Pensacola Beach? He thought Sami valued him because he could play baseball. Explain how Sami really saw Tyler. How could this part of their story help you or someone you know in your story? 15. Explain the chain of events that led Tyler to a new life of grace. Talk about a time when a series of unusual events led to something life-changing for you or someone you know. 16. Why and how did the miracle at work in Tyler’s life affect the people around him? Share a time when a miracle or answered prayer in your life touched people around you. Why do you think it’s important to recognize how our stories affect the stories of others in our lives? 17. How did Tyler’s miracle turn out differently from what he had hoped and expected? Talk about a time when you received a different result or answer than you had hoped or prayed for. 18. Sometimes an attitude of forgiveness can change a person’s life. Explain how that happened in Tyler’s life. Tell of a time when an apology changed your life or the life of someone you know. 19. Why is it important to never give up on the people you love? Discuss how Tyler’s parents destroyed their relationship with their son. What was the result for his parents? For Tyler? 20. Restoration is part of life. How was Tyler’s story restored in Angels Walking? How about Sami’s story? 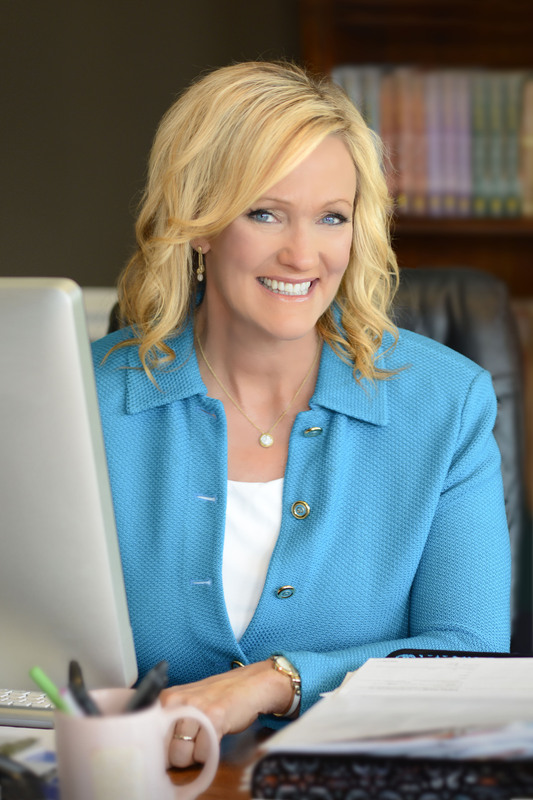 Has your story ever experienced restoration and healing? Share it with the group.